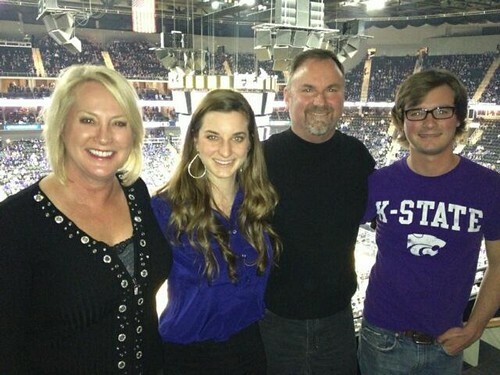 When not serving in the Legislative session, January - May, Julia is an Account Executive with Allied Global Services. In this role, she helps their client companies find the most highly qualified and talented individuals in the areas of Information Technology, Engineering and Finance. She also serves on the Johnson County Commission on Aging, TLC Steering Committee for Power with a Purpose, Salvation Army Capital Campaign, and holds an annual fundraiser for Lenexa VFW Post 7397 - Platoons Forward. She holds ongoing constituent meetings in order to understand the concerns of the people of the 9th District. Julia was adjunct professor at Penn Valley Community College teaching Therapeutic Communications in the Medical Office Program and an entrepreneur establishing start-up business in sales development, personal branding for women executives, and developed the advertising and sales program for KU Medical Center's physician magazine. 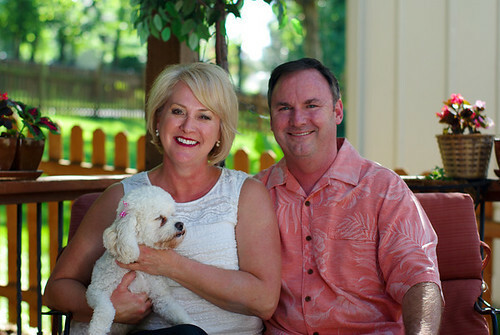 She has over 25 years experience in healthcare marketing and public relations working for Salina Regional Medical Center, St. Luke's Hospital Foundation, and Medical Center of Independence. She consulted nationally in Chicago for well-known entrepreneur KE Peterson. After receiving her BA in Political Science from KU, Julia worked in Topeka for Secretary of State Jack Brier. Julia is married to Jeff Lynn, they have two children, and are members of Colonial Presbyterian Church. You may contact Julia by e-mailing her here. 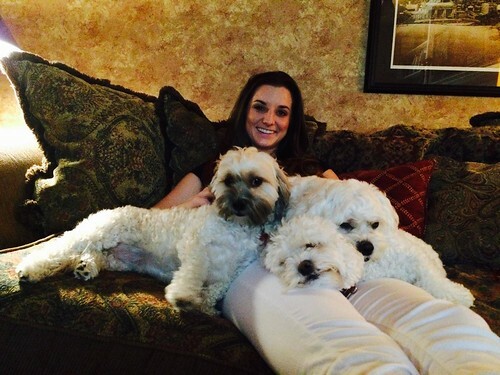 Our daughter Emily with our three wonderful dogs, Merci, Mia, & Moe!